The main theme of this release is making Customer’s Canvas more developer-friendly than ever. New Design Atoms Framework API, code examples, revised default config settings, revised app structure, officially – all these improvements increase developer friendliness tenfold! Let’s explore each improvement in more details. The Customer’s Canvas online editor can be integrated into any online application, thanks to its robust API. However, implementation requires extensive programming resources that are not always available to some printers. To make the integration process easier for these customers, our team is developing several plugins for the most popular platforms. 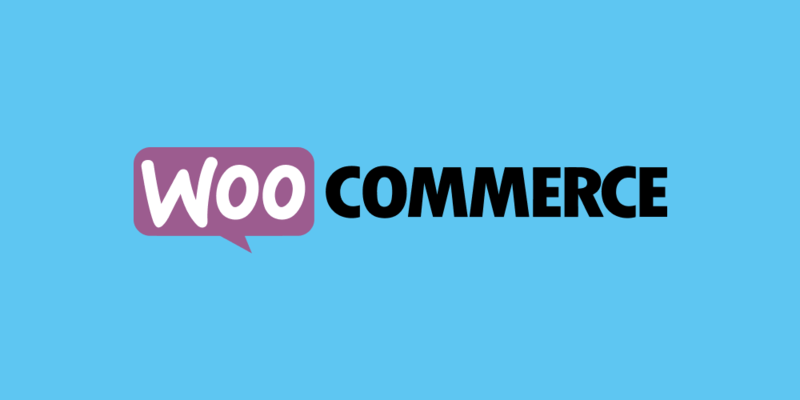 Today, we are thrilled to announce that the Customer’s Canvas plugin for WooCommerce has joined our growing list of third-party integrations, alongside the Shopify plugin. The Customer’s Canvas online editor was developed to be as flexible as possible. Our ultimate goal is to create software that will be able to implement any kind of personalization for printed products. One of the milestones toward reaching that goal is the development of a new technology called UI Framework. This new technology opens up nearly limitless possibilities for online storefronts in terms of ordering workflow scenarios. 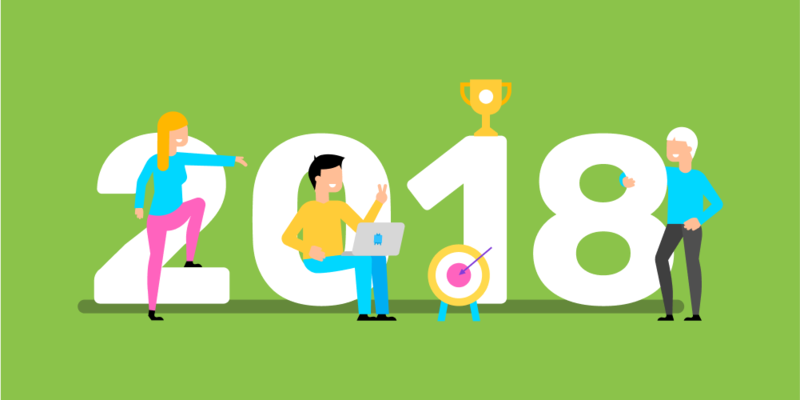 2018 was an exciting, productive year for the Customer’s Canvas team. Our developers have been hard at work on new product features, new integrations, and even a brand-new product that makes personalized packaging accessible and affordable for businesses large and small. Let’s take a closer look at last year’s highlights! Personalization has grown into one of the key marketing trends over the last few years. Since marketers have begun to increasingly rely on this method, customers and prospects have come to expect a personalized experience. This personalization can be used in several different mediums. Of course, personalization is commonly used in old-fashioned email campaigns or targeted ads, but it is also becoming more prevalent in printed ads. For printing companies, this means a strong rise in demand for personalized printing materials. 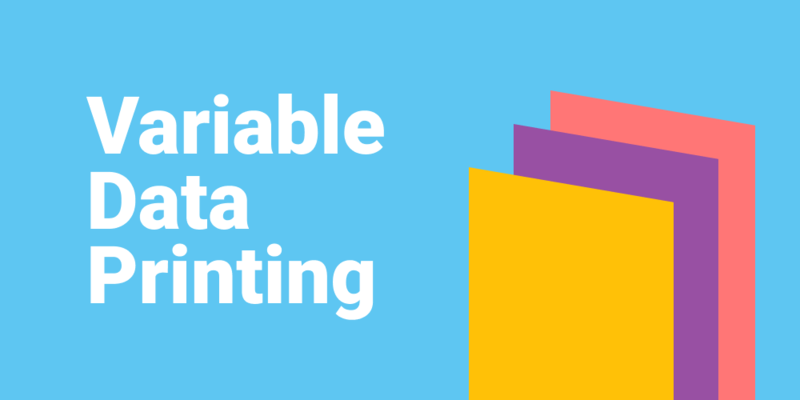 While such orders are more profitable for printers, they require modern web-to-print solutions that support variable data printing (VDP) functionality.